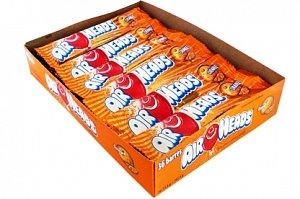 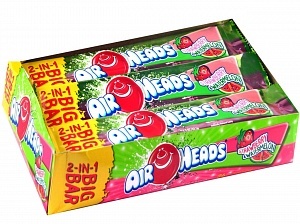 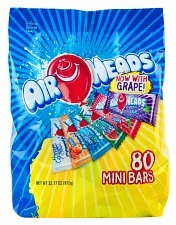 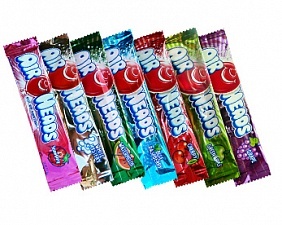 Airheads are deliciously tangy, brilliantly colourful, taffy-like chewy candy bars imported from America. 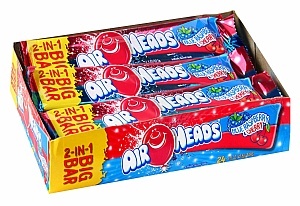 The original Airheads are available in eight bright and bold flavours including a secret, mind-boggling white mystery flavour. 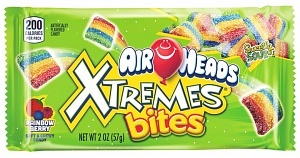 Twist them, bend them, stretch them, slap them, fold them, shape them, but best of all...eat them! 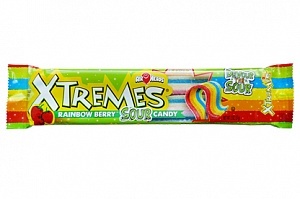 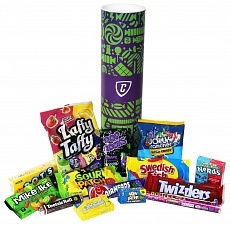 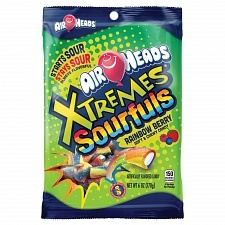 Latest Airheads creations to be added to the line up include Airheads bites and Airheads Xtremes, sure to provide a guaranteed sweet and sour jolt!